In 1904 an earthquake with a 5.4 magnitude on the Richter scale shook Oslo. Its epicenter was in the Oslo Rift which runs directly through the Norwegian capital. There are recorded quakes from the rift on a daily basis and geologists cannot be sure, but arguments indicate that we can expect major future earthquakes in this area. When - nobody can say for certain – but we know that the density of people and infrastructure in Oslo is significantly more vulnerable today than in 1904. What if a massive earthquake is looming? 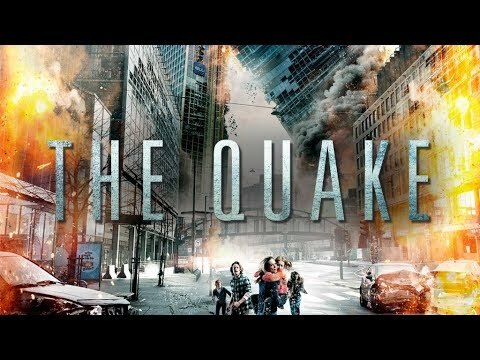 The Quake was released on Blu-ray and DVD 30d ago in the US. Notify me when The Quake is available.